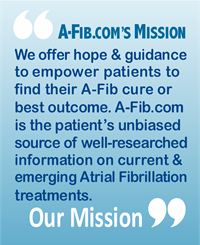 As you search for your Atrial Fibrillation cure, you will want to organize the information you are collecting. 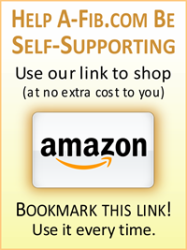 Start with a notebook and a three-ring binder or a file folder. We strongly encourage you to get in the habit of keeping a copy of every test result you get in your three-ring binder. Don’t leave your doctor’s office, medical center or hospital without a copy of every test or procedure they perform. If the test result isn’t immediately available, have them mail it to you. If you are missing some records, read our article, How to Request Copies of your Medical Records. We give you three ways to request your medical records from your doctors and medical providers. Doctors appreciate knowledgeable, informed, and prepared patients. Each doctor will probably ask you much the same questions. For efficiency, prepare your ‘Personal A-Fib Medical Summary’ and include a copy with each packet of medical records you send to doctors. Store the original and copies in your binder. 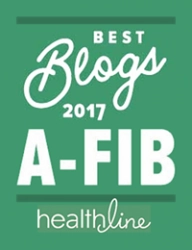 See our article on how to create Your Personal A-Fib Medical Summary. Your A-Fib Binder holds all the information you need when seeing a new doctor (or interviewing a prospective doctor). You will want to send ahead of time a packet with your medical records, test results, and any applicable images or X-rays. 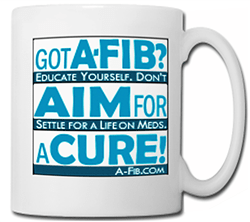 Because A-Fib is a progressive disease, you should track if your heart’s measurements are getting worse, and by how much. Ask your doctor for details of your heart dimensions and functions, including the diameter and volume of the left atrium, your Ejection Fraction (EF) and any other test results. For future reference, store this benchmark data in your A-Fib binder. 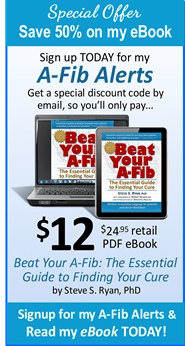 Your A-Fib Binder is a Valuable Resource. 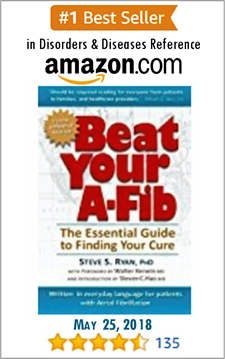 It will help you find your A-Fib cure! Your Records: Will You be Charged for Copies?